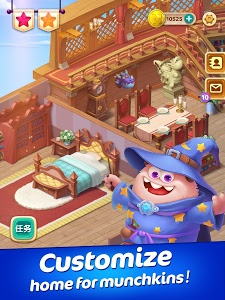 ●Another new version is here! 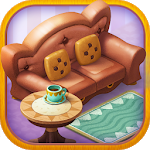 ▶ Lemi's friend, Otis, will take you through instances! 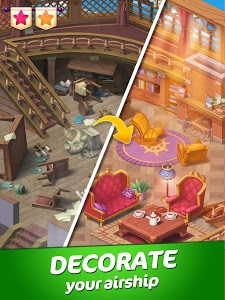 ▶ You can get Green Stars from instances and use them to redeem unique furniture! 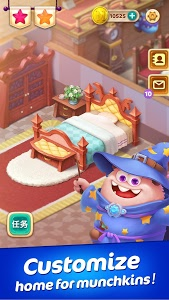 ▶ You can earn gold bars from it! 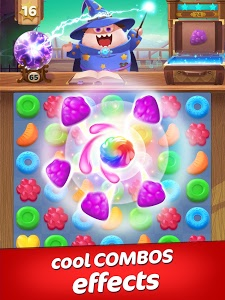 ▶ What will happen if you break the balloons? 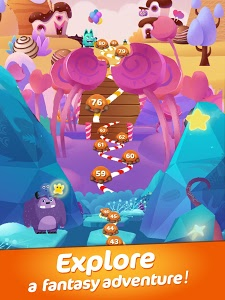 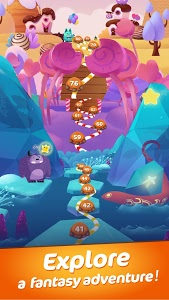 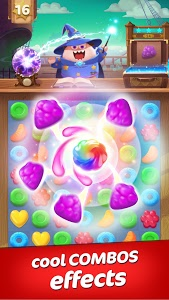 ▶ 50 sweet levels await you! 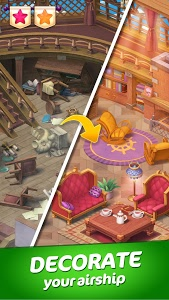 ▶ We have made various improvements. 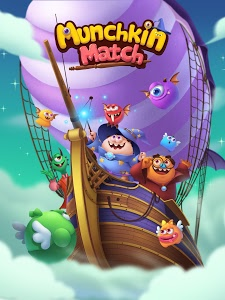 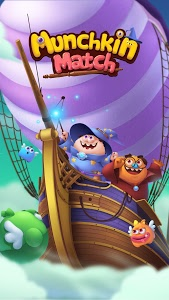 Similar to "Munchkin Match: Magic Home Building"